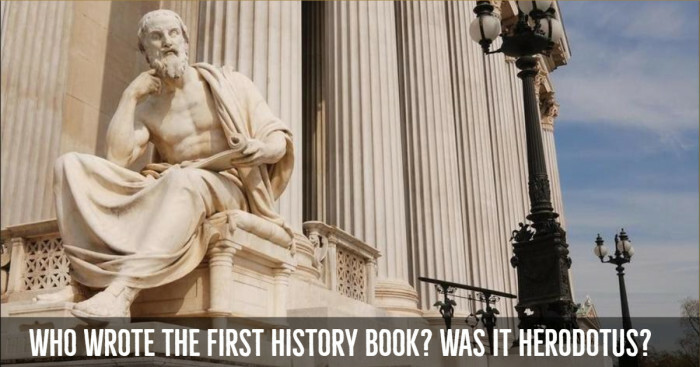 Who Wrote the First History Book? Was it Herodotus? Herodotus was the first Greek writer who invented and became popular for writing several historical narratives that are still taught today. But did he write the first history book? 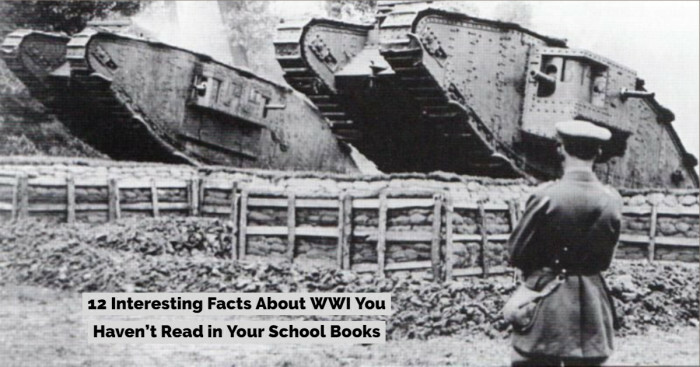 Do you know who is the man is behind the many ancient stories you read in history books? No? The answer to your question is Herodotus. During the time of Herodotus, writing stories and designing or developing a product was a subject of surprise. So does that mean he was the one who wrote the first history book? Well, maybe! Herodotus was born in Halicarnassus (a Greek city in southwest Asia Minor). While little is known about his life, it is believed that he belonged to a wealthy and aristocratic family. In the middle of the 6th century, Halicarnassus became the province of the Persian Empire and was ruled by the tyrant Lygdamis. His family opposed Lygdamis rule and was therefore sent into exile on the island of Samos. Herodotus’ travel experience shaped his future. He moved fluidly through work and culture and was always interested in sharing good stories, in fact, he shared the details of the tales he heard and repeated the same in his pages. This tendency of his was observed and gave rise to the criticism. The founder of history spent his early years of manhood in extensive traveling. His one trip was to the Black Sea in which he traveled along both south and west coasts. Following this, he traveled by sea to the coast of Syria and then to the ancient city of Babylon. He made the best use of his traveling opportunities. He asked every single detail about the traditions and culture through which he passed and saved information. During 450 B.C., he went to Athens. During this trip, he became a great friend of the poet Sophocles. Herodotus then migrated to the Athenian colony of Thurii which remained his home till death. However, other ancient descriptions indicated that the Walls of Babylon were not as large as Herodotus described. Also, it didn’t have 100 gates, but only had 8 gates. Thus, it was clear that his description was not based on his personal visit; it was rather based on hearsay. 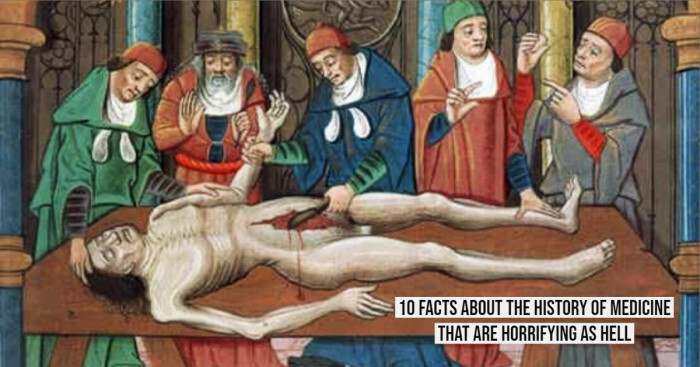 Other than the father of history, he was also referred to as ‘the father of lies’ by many who claimed that these histories written by him are not real and are more of tall tales. While it is proved that Herodotus made some mistakes in his work, his explanations and inventions are still considered as the most important observations. Unlike other writers, Herodotus does not attribute his stories to any sources, instead, he declares that this is his work and no others have any contribution. He observed the world carefully and often gave personal opinions on various customs, events, and people. While his work for Homer is considered real, he questioned the historical truth of ‘The Iliad’ asking why the Achaeans would wage so lengthy and costly a campaign as the Trojan War on behalf of one woman. This is the best example of his personality displaying itself in his work. ‘The Histories’ (the record of ancient politics, geography, cultures, and tradition of North Africa, Western Asia and Greece at that time) is the only work which is known to be created by him. Some of his stories were fanciful, while some were inaccurate. He stated that he reported only what he was told. A major portion of the information he added was later confirmed by archaeologists. As stated before, he spent his life traveling from one territory to another. He traveled through Syria and Babylon. He also experienced the joy of living in the islands of the Greek Archipelago: Cyprus, Paros, Crete, Aegina, Samos, Thasos, Rhodes, Delos, and Samothrace. 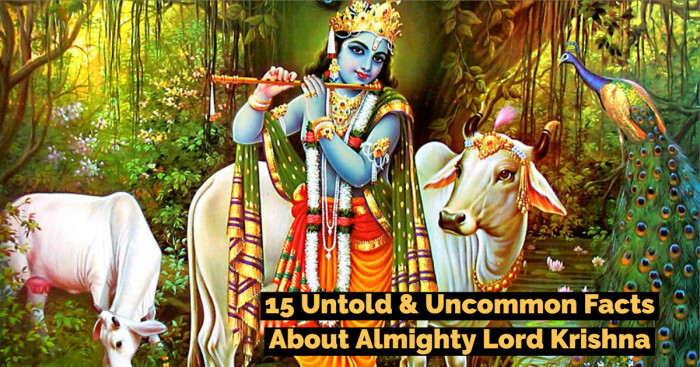 During his traveling, he listened to legends, myths and recorded histories. He noted down the things and places he saw with their details. When he returned to Athens, he became like a celebrity and gave readings in public places. He also charged fees for his appearances. Not only this, people of Athens also voted to honor him with prize money of $200,000 for his contributions. Not many know that he spent his entire life working on a single project: an account of the origins and execution of the Greco-Persian Wars that he referred to as ‘the Histories’. ‘The Histories’ by Herodotus also added stories, observations to clearly explain conflict which caused them to fight against one another. After he died, editors divided his ‘The Histories’ into 9 different books. The first five books out of nine explained the rise and fall of the Persian Empire. The books described the geography of each state and their customs. Other four parts explained the story of the war itself right from the invasions of Greece by Persians to the Greek victory at Plataea and Mycale in 479 B.C. From Where Did He Get the Sources For ‘The Histories’? Herodotus was the first writer who successfully put together a long historical narrative in his observations and dramas. He was able to attract readers to the real events of stories by creating interesting scenes, characters and sometimes through dialogues. He was the first European historian, and the honesty and skill he used to build up his complex and reliable account fully justify the title that has been given to him:”Father of History”. His ‘The Histories’ was criticized a lot but modern philosophers usually look at its positive sides. Besides the controversy, Herodotus still serves as the major source for events in the Persian Empire and Greek World. Like many ancient historians, Herodotus aimed to entertain the reader with great dramas and events. The accuracy of his work has been controversial since his own era. Ancient Greek philosophers including Josephus, Aristotle, and Plutarch commented on Herodotus controversy. But many ancient and modern scholars – Volney, Bernal, DuBois, Cheikh Anta Diop, Davidson and others mentioned the reliability of his work. 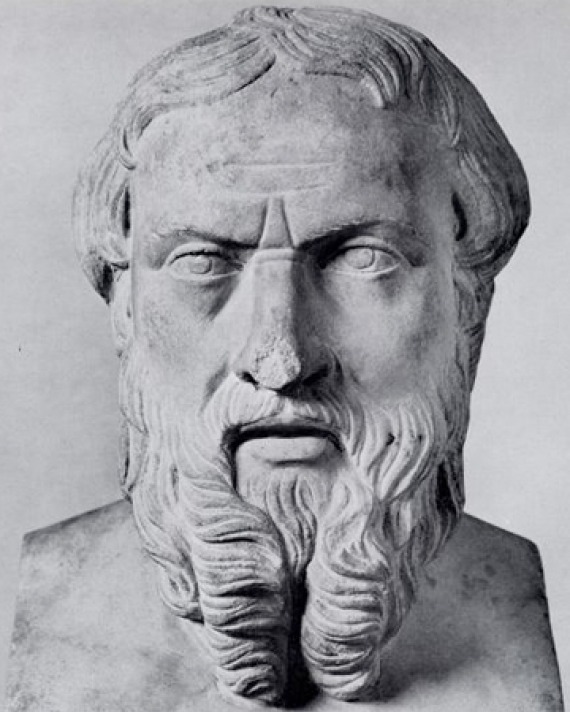 Diop provided several examples suggesting that Herodotus was highly attentive and analytical for his time. Herodotus also provided information about the world of science during his journey. For instance, he reported that the annual flooding of Nile was said to be the result of melting snows. He commented that he did not understand how there can be snow in the parts of Africa as it is considered as the hottest part of the world. He then passed on reports from Phoenician sailors that they “saw the sun on the right side while sailing westwards". Later, it was argued that Africa was circumnavigated by seafarers. The inventions and the discoveries at the end of the 19th century give credits to Herodotus for his research and explanation. 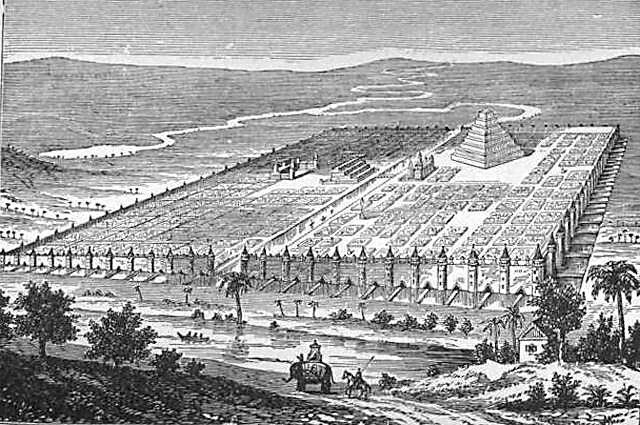 Herodotus also described Gelonus, located in Scythia as a city thousand times larger than Troy. This explanation was not believed, but it was accepted after a research in 1975. 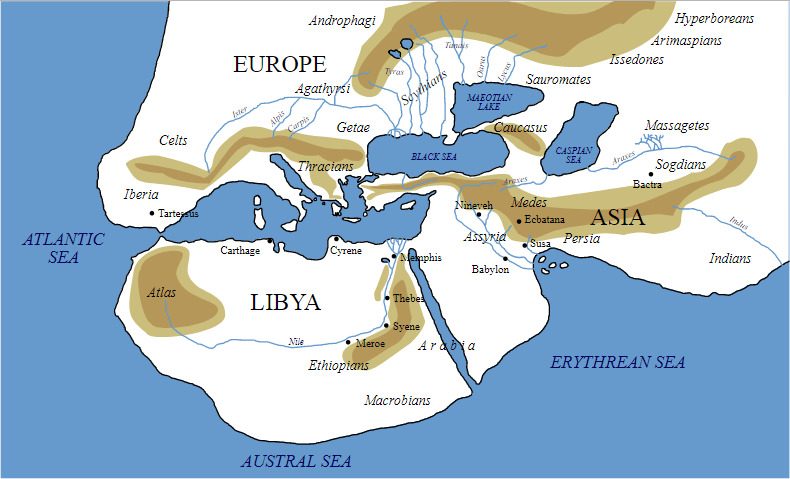 After traveling several places, Herodotus came to live in Italy in the Greek colony of Thurii. According to the study, it is believed that he had also spent some years of his life in Athens. Scholars consider that Herodotus died in Athens due to the same plague that killed Athenian statesman ‘Pericles’. Watch the video below to know more about Herodotus’ early life and his achievements. Herodotus ‘as a father of history’ became so famous that many countries have claimed to be the site of his funeral and even erected monuments in his honor. His work continued to be appreciated by people worldwide after his death and is still considered as a reliable source of information. 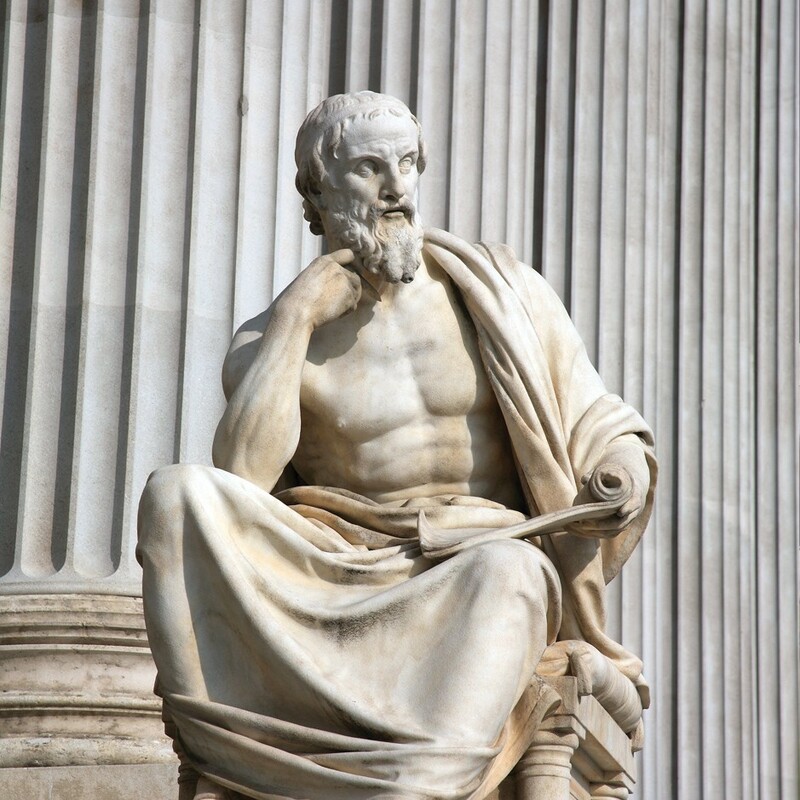 Have you heard of any stories of Herodotus based on his traveling or other experiences? If yes, do share them with us. We would love to know more about the life of Herodotus and his achievements that are still celebrated.